Environmental pollution, improper care, stress, lack of sleep, dehydration, and aging will slowly affect our skin and silently robs away our skin' natural glow and radiant. As a result, our complexion will become dull, dry, shallow, and tired looking. Have you try product from Kinohimitsu before? Kinohimitsu is the no. 1 selling functional drink in Malaysia & Singapore. It has won so many awards internationally What is Kinohimitsu means?? 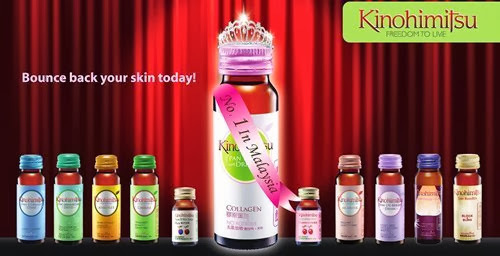 "Kino" means plants and "mitsu" means secret in japanese (secret of plants) so all the product of kinohimitsu posses nature-based extract which is vital to self-regulating system. Only Kinohimitsu has the most complete range of functional drink which are innovative and effective. With capture the best of nature in a bottle with a complete range of remedies for your detox, health and beauty needs. Perfect for quick boost whatever you need it. no additives - no added sugar, preservatives, artificial colorings, flavourings or chemical and no hormones. Proprietary liquid formula support immediate and high absorption rate. Lots of nutrients in a great taste. Every sip is packed with goodness for health and beauty. So back to the main topic! Good news for all bloggers! 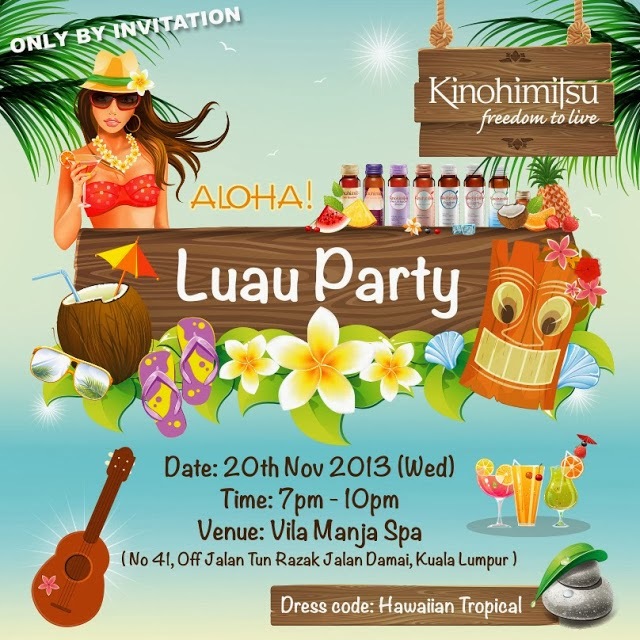 The Butterfly Project and Kinohimitsu is holding up another event that is going to be held on 20th November 2013. Only 50 bloggers are going to be selected to have their time to enjoy themselves. Why i wanna to join party with Kinohimitsu?? I would like to be part of amazing people that share the same passion as i am. From the pass event i've attended, I learned a lot from the founder and organizer. Thanks to The Butterfly Project and our mamasan, Tammy. I made a lot of new friend and from then, i knew i have a long learning journey ahead. Before i join The Butterfly project, i was shy and afraid to approach any bloggers but after joining The Butterfly Community, i felt more open and realized that all butterflies in this community is SUPER friendly. I have been so stress and i need a gateway. My body do not handle stress very well so i want to enjoy my self with all butterflies. So it's time to me get a full relaxation and a little bit of fun to enjoy. 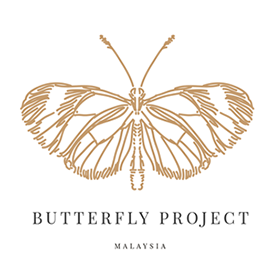 I want to show my support toward The Butterfly Project because they have been super awesome in organizing event, giving us bloggers opportunity to attend and review wonderful events. They are very passionate serious about what they do and i trust their party is going to be super awesome. Hope i get to be a part of this fun gathering with 49 other lovely butterflies and if you are a blogger, do join in and take part ok! Check out here for more details on how to get invited to this awesome super duper Lauau Party for this year and also how to submit your entry.